We have a few changes to our DT call so be sure to read it carefully. Also there are 2 design team calls. The stamp/planner team and the digital team. 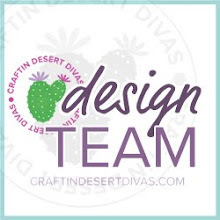 Must love Craftin Desert Divas Products. We are a company that produce clear photopolymer stamps, dies and sequins. Have an active facebook, instagram and pinterest account. If you have a YouTube account that is a bonus, and be able to use Facebook to interact with the team in a private Facebook Group. Create one to two post per month to be posted on the Craftin Desert Divas blog. Participate in the monthly release of our new products. Create 2 projects per month to participate in the monthly challenge according to the theme. Be active in our Craftin Desert Divas Gallery group on Facebook. Be able to take quality photographs of your projects. You may be on other teams as long as you keep up with your CDD commitment. Must love Craftin Desert Divas Products. We are a company that produce clear photopolymer stamps, digital stamps, dies and sequins. Create 4 projects per month. 2 of them to participate in the monthly challenge according to the theme and 2 other projects of your choice. Be able to take quality photographs of your projects..
Stamp/Planner team will get each monthly release in full as a digital download. All CDD DT members get free digital stamps, SVG Outlines and Sequins. Exposure of your work as it will be featured on our blog and social media outlets. Affiliate program. You will have a link that you can provide that will earn you money. 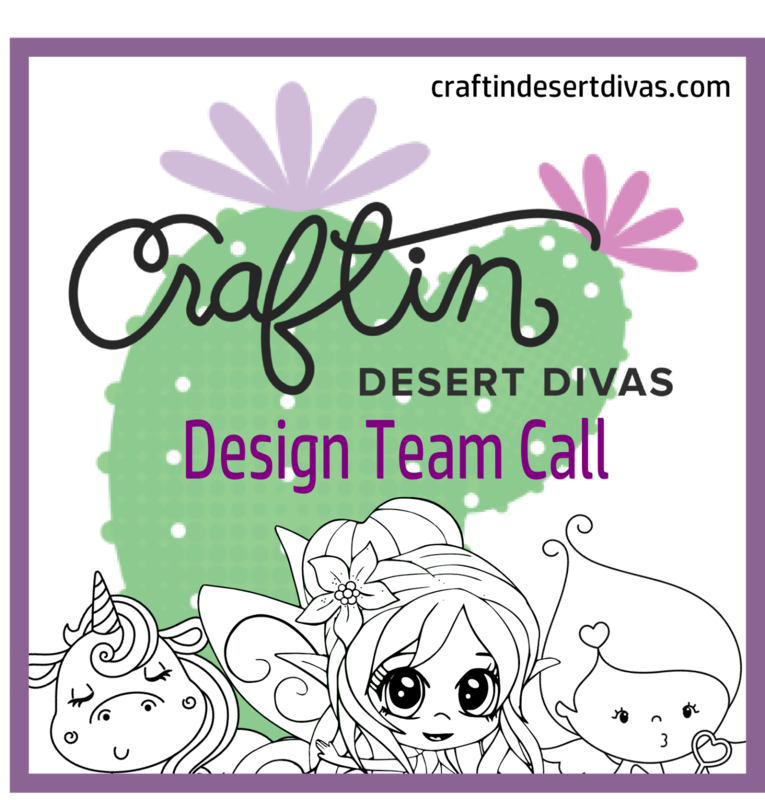 Tell us why do you want to be part of Craftin Desert Divas Family. Three links that show us your different styles of creations. Include what team you are applying for, if you don't make one team I may offer a spot on another team. We will be sure to have a wide range of Design members across all of creative channels, Cardmaking, Planner girls and everything in-between. We are looking for Designers who are interested in writing blog posts, doing videos, create tutorial posts, trying techniques and more. We are going to get more Social in 2017 and we need your help. We are looking for Designers who love to share, like, comment and get social with us. Help us share on your social media, tag us, leave a comment, reply to a comment, that is how we will reach more people. We are finding great results in our social media and we will continue to work and support all these venues. This DT call is open through until midnight on May 31, 2017. Successful applicants will be contacted and invited to join the team. Your first month as designer will be July 2017. Thank you so much to all who apply - we're very excited to see your applications. Good luck everyone !!! Would I need to have my own, existing blog to be eligible? You don't need a blog. You can write up your blog post on any program and submit it so it can be posted on the CDD blog. If I read this correct if we make the stamp/planner DT we will get the release but only a digital release? So it won't be the actual product? I'm just trying to make sure I understand,since I've never been on a DT except for a digital team where it didn't matter what size you made the image for the project. Thank you! Jennifer yes we have now switched it. So instead of just getting one physical stamp you will get the full release in digital form. You will be given sizes for the digital stamps. Hope this helps you. HI. Can I cut the digital stamps by hand? I only have Sizzix machine so I dont't have other option to cut them out :)will the SVG outlines allow to make the right stamp size? I'm from Portugal and was thinking to apply myself to your D.Team, if possible.